What do all Chevy cars, trucks, and SUVs have in common? They’re all equipped with industry-best engines! Chevrolet offers a great lineup of engine options no matter which model you take home. 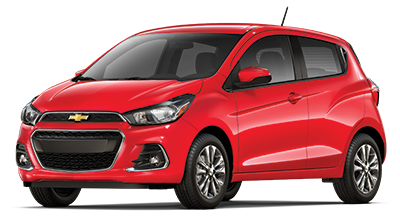 From the compact Chevy Cruze to the capable Chevy Colorado, you’ll find a model and engine configuration that works for you. 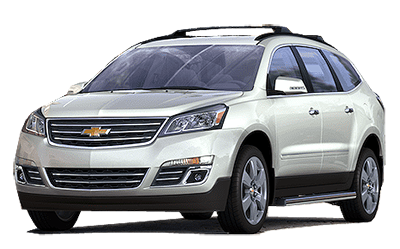 Learn more about Chevy engine options below. 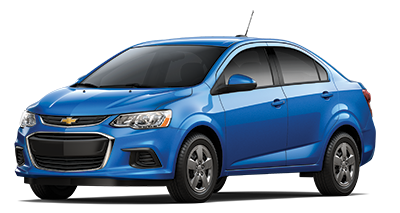 Do you need more information about engine options from Chevrolet? 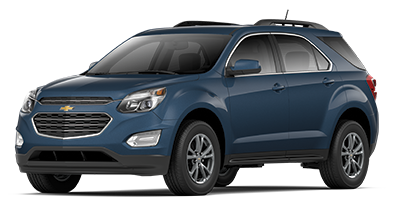 Give the team at our Chevy dealership near Hobart, IN a call at 219-947-4151. 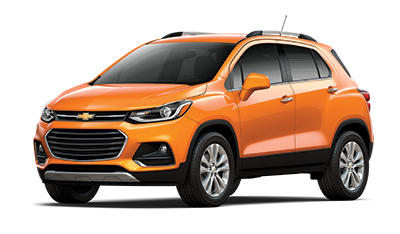 Check out our new vehicle inventory to see if we have the Chevy car, truck, or SUV you’re looking for. For more information on Chevy engine options, send our team a message or call 219-947-4151 to speak with a product specialist directly.